I will admit, I loved meatloaf growing up. My mom always put onions in it and I loved to smother it in ketchup. Not much has changed, except for, well, the meat part. This is just as easy to make as conventional meatloaf. Dump ingredients in bowl, mix, fill up a pan and bake. Preheat oven to 350°F. Chop onion finely. Heat 2 tbsp oil in a skillet on medium-high heat. Brown the onion and set aside. Add oats to a large mixing bowl, then crumble the blocks of tempeh finely so there are no large chunks. Add all spices, mustard, remaining 2 tbsp olive oil, and only 1/2 cup ketchup. The remaining 1/2 cup will be spread on top. Once all ingredients are mixed well, spray a nonstick glass baking dish with nonstick spray and spread tempeh mixture into the pan. Scoop remaining ketchup on top and spread it to evenly coat. Bake on center rack for 45 minutes. Makes about 6-8 servings. I have a question: the ingredients call for broth, but there’s no mention of broth in the directions. When exactly do you use the broth? My bad, lol! Mix it in with everything. It’s just to keep it from being too dry. You could use water, but I used broth because it’s salty. Looks delicious! I’m gonna have to give it a try. needed to ask. Does operating a well-established website like yours take a massive amount work? I am brand new to blogging however I do write in my journal every day. I’d like to start a blog so I will be able to share my personal experience and views online. Please let me know if you have any kind of ideas or tips for brand new aspiring bloggers. Appreciate it! The biggest advice I can offer is blog about something you love. It does take some effort yes, especially if you want to promote it. I promote mine through Twitter and Facebook. I want to get my recipes visible, so when I post a new one, I will post a link on Twitter. To get more clicks, instead of just saying recipe for…whatever is it I made, I try to put context in the post that makes it interesting enough that people will want to click it. 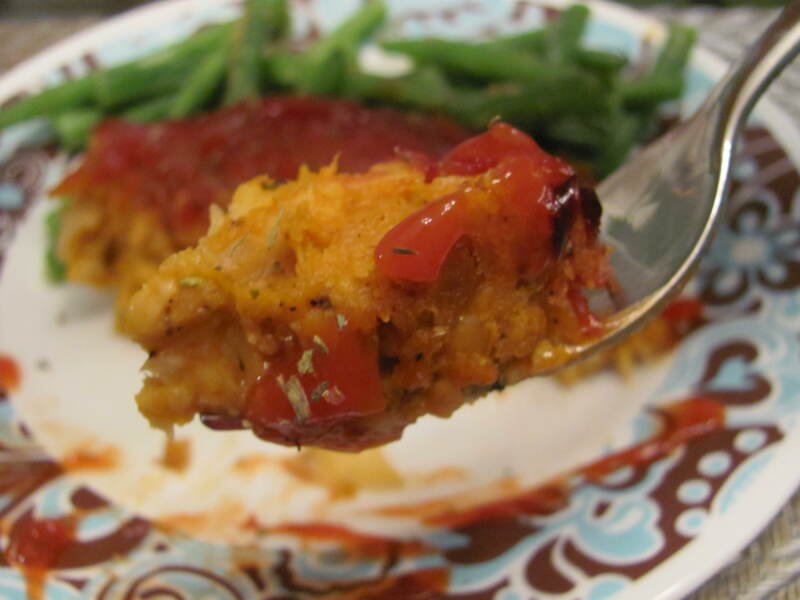 Like for the tempeh meatloaf here, if I were to promote it on Twitter, I’d do something like: “#ComfortFood in #vegetarian form! Making meatloaf #meatless. 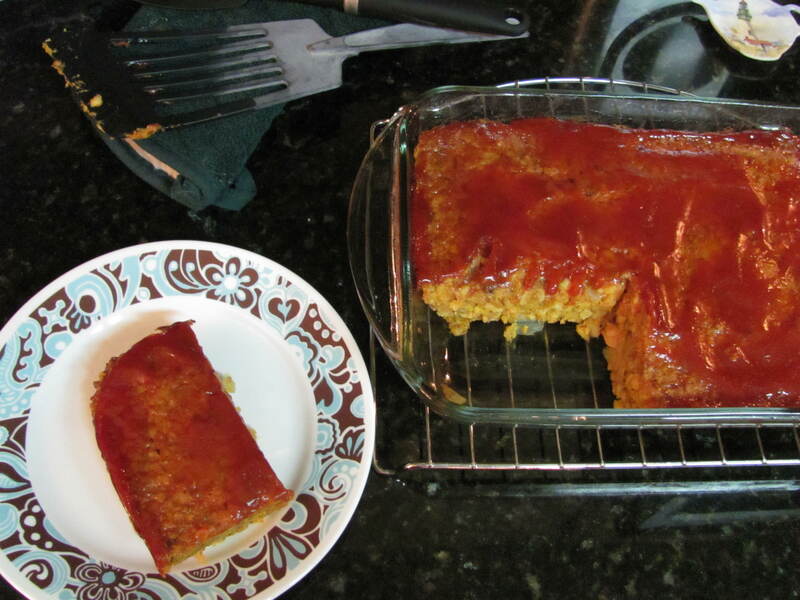 Try my Tempeh Not-Meatloaf recipe – http://thelinktotherecipe.” I do try to take professional-looking photos, but sometimes I’m starving and want to eat the food instead of take pics of it, so sometimes the cell phone has to do. At least I am getting a photo into the post. I also make sure that I tag the posts with keywords that could also potentially draw more visitors to it. For this recipe I put keyword tags like “how to cook tempeh” (you can read the rest up in the post) because I felt like those would be things people would more likely search for. In a nutshell, it’s been trial and error for me but I’ve also learned that the more you interact with other bloggers and Twitter/Facebook users, the more feedback, likes and follows you will get.